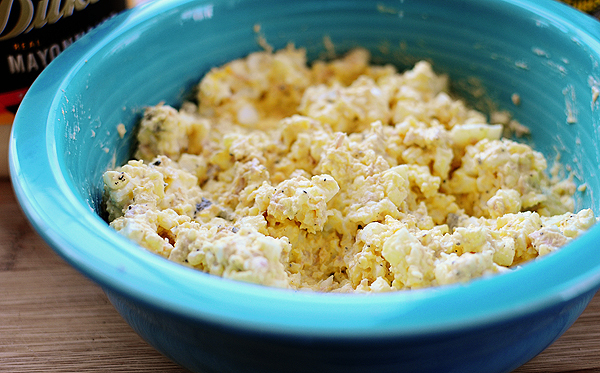 This classic Egg Salad (or Tuna Salad) Recipe is one of my very favorite foods of all time. It’s perfect served in sandwich form, over a bed of lettuce or with crackers. For as long as I can remember, egg salad has been. 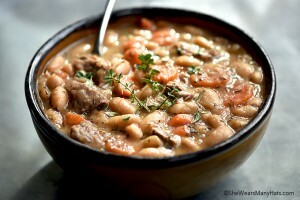 It means comfort food to me in the simplest of forms. As a child I remember my mom making a batch most Saturdays to serve on sandwiches, always on white bread, and always toasted. Now I make it for my family, and can hardly wait for a sandwich to be toasted, sneaking spoonfuls right out of the bowl to pile on a saltine. That first bite, then second, and third are always the most satisfying bites that I know, each time leaving me wondering how I could ever crave anything more. If you’ve never made egg salad (or tuna salad, which, for us, is just egg salad with tuna added), it’s as basic as basic can get. 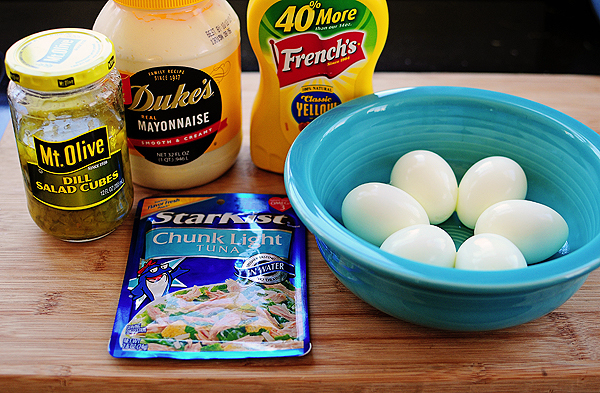 Or at least the Egg Salad Recipe that I’m sharing is a basic rendition of it. Over the years I’ve tried a variety of additions, like garlic salt, paprika, dill, or cayenne, and I’ve seen others who get creative adding extra oomph with ingredients like olives, or avocado. 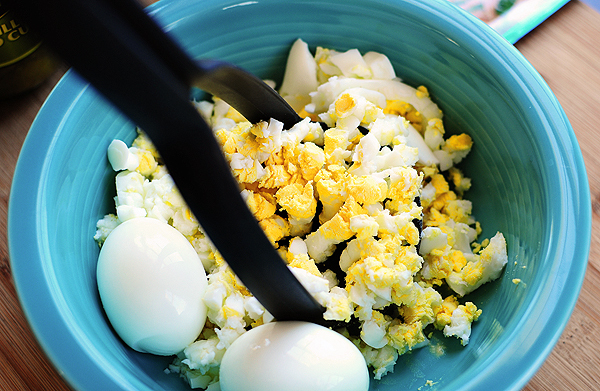 While I admit egg salad in any form is mighty good, the most basic of recipes is my favorite. Maybe it reminds me of Saturdays as a child? And Saturdays are always a good thing. The basic components and proportions are listed below as a starting place, so adjust according to your preference. I’ve used both sweet salad cubes and dill salad cubes. They’re both equally tasty, but the dill pickle cubes are hard to beat. 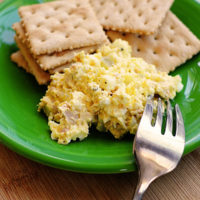 For plain egg salad, add another egg to the recipe below and delete the tuna, or if you’d like more tuna (my husband likes for me to double it up), just add more, then add enough mayonnaise, mustard, pickle cubes, and salt and pepper to achieve the preferred consistency. Yes, that’s a potato masher up there. Over the years, I’ve used it to mash more eggs than potatoes. It works great! I hope you enjoy this as much as I have over the years. 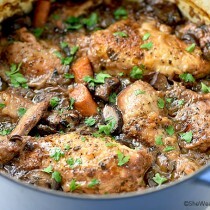 Maybe it will become your Saturday lunch favorite too? This recipe can be made with or without tuna as well. 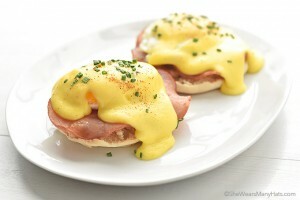 Mash eggs up. Add all other ingredients. Mix until combined well. *Again, for plain egg salad, add another egg and delete the tuna. Or if you'd like more tuna, just add more, then add enough mayonnaise, mustard, pickle cubes, and salt and pepper to achieve the preferred consistency. « Previous PostI found it on Pinterest. I love egg, tuna, chicken…salads. All of them! This is great, Amy! 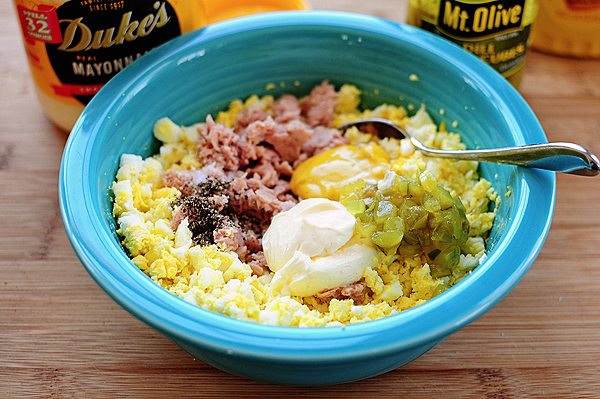 I LOVE LOVE LOVE egg salad, and never really had tuna salad until I was in college. 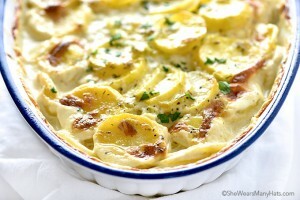 I like it, but I’m thinking I’ll love the combo with the eggs! Yummy, Amy! I have a recipe going up Monday with a little different spin to it! Always a favorite of mine! Happy Monday! I started eating tuna salad on crackers when we ran out of bread…it’s kind of grown on me – now it’s the only way! Yum! 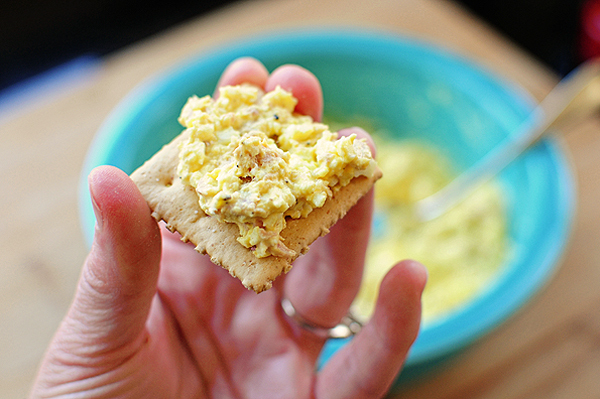 Now I’m craving pimento cheese – another good friend of the saltine. There’s nothing my boys love more than tuna salad on a saltine cracker! The perfect snack for after Easter too! Yum! Yum! 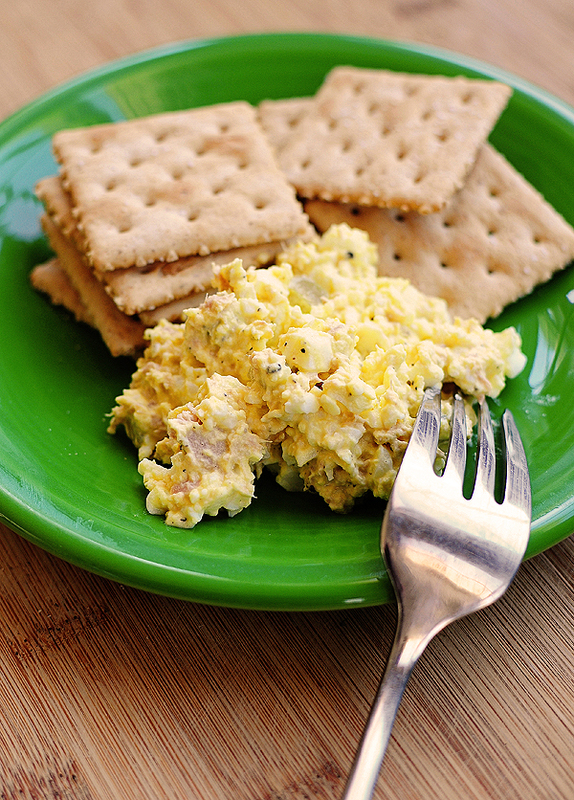 Oh how we love, love, love our egg salad here, too! This looks yummy! Yummy! I LOVE egg (with my tuna or chicken) salad! 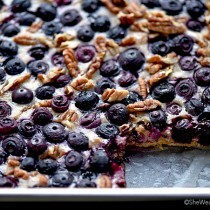 This looks delish. 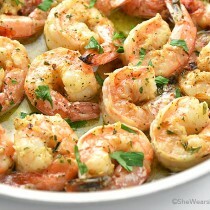 Think I’ll make some for lunch! 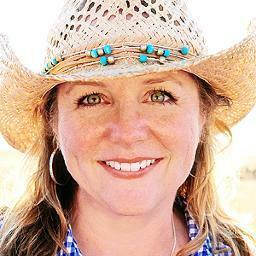 Amy, I’m smiling as I too remember those Saturdays. It is funny but I still make egg salad on most Saturdays and your Daddy still wants his toasted. Old habits are hard to break. I have started adding left over store bought rotisseri chicken to it sometimes and serve it on lettuce with crackers or make a toasted sandwich (now using whole wheat bread, which is supposed to be healthier). It is funny how things stay the same, sometimes with little changes along the way. is it okay to use canned tuna in oil? Yes, just drain as much as you can. I have never seen dill salad cubes. Are they basically hamburger dills coarsely chopped? Yes, they are. I’ve actually chopped dills when I’m out of dill salad cubes. Does the potato masher chop up the egg whites?